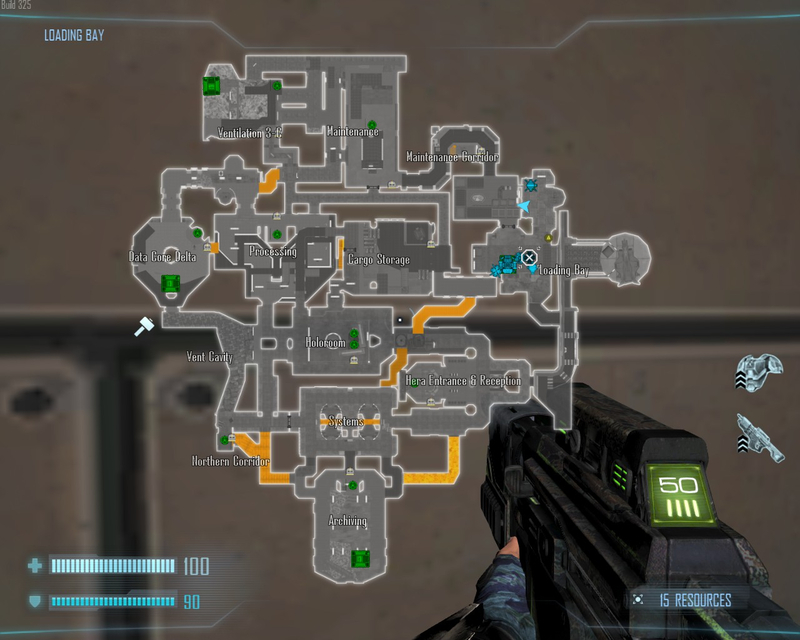 So I looked into that on your map, and it's because you have some cinematics in that area that have lights included. Cinematic lights don't get affected by power. aaaahhh... good old "WE ARE RELOCATING TO HERA ENTRANCE, MOVE MOVE MOVE!" For future reference, the ModID of any mod can be found by converting the last part of any mod's steam URL to hex. https://steamcommunity.com/sharedfiles/filedetails/?id=1550262479 : Convert 1550262479 to hex, the result is 5C6720CF.